Keeping you anchored in a sea of change. Maritime trade continues to grow. Greater volumes mean increased fuel consumption and emissions, and increased pressure on port and terminal operators. Invasive aquatic species and illegal maritime activities present additional threats to regional ecosystems and international security. With maritime concerns increasing locally and globally comes the need for greater global intelligence. 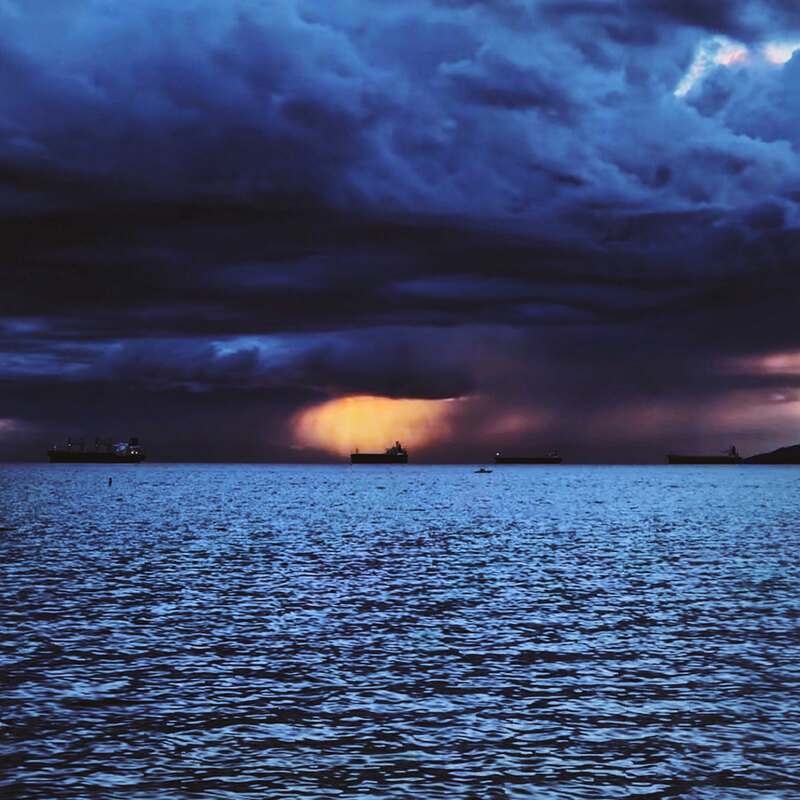 Our intelligent maritime solutions analyze data from the latest class of satellites to provide worldwide maritime monitoring and oceanographic coverage. 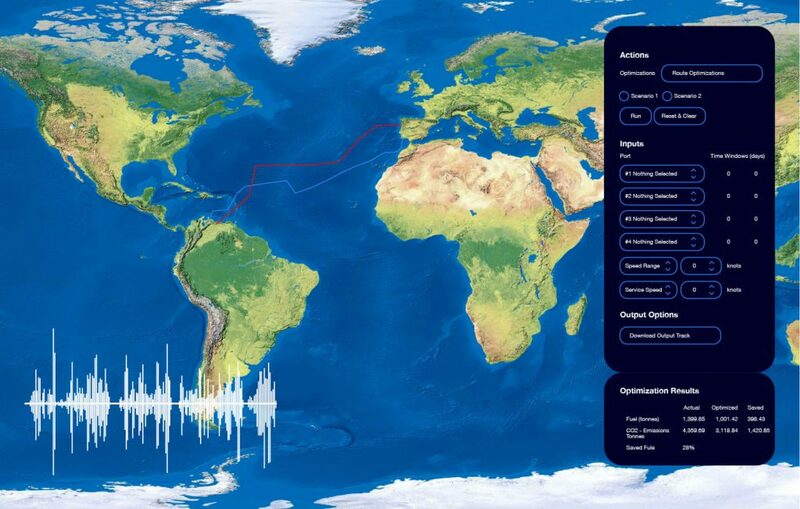 This development allows us to continuously track more than 200,000 vessels worldwide, as well as analyze factors affecting vessel movement and safety. Your dashboard to the future. 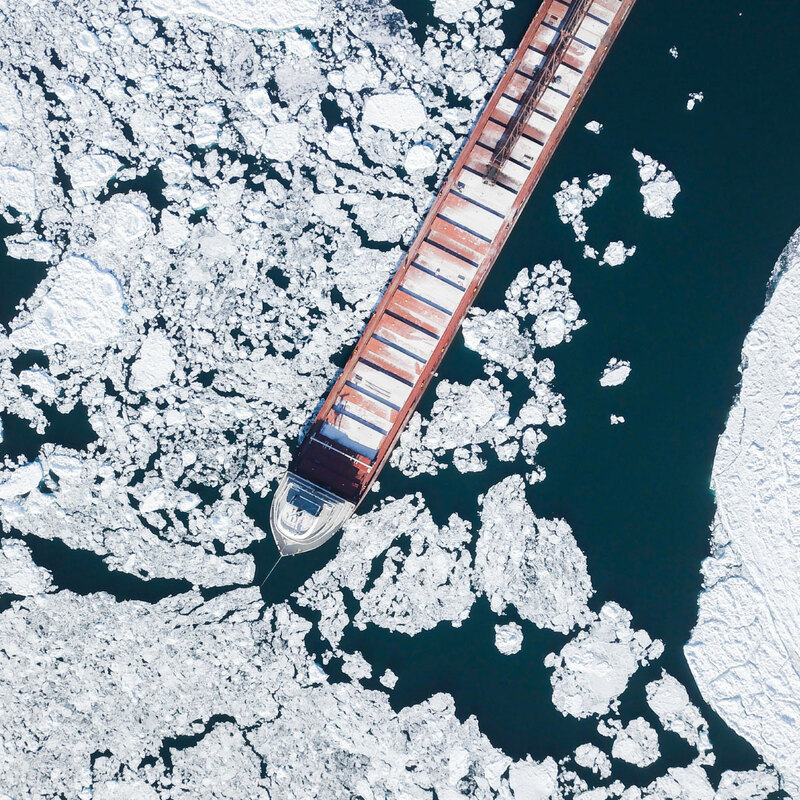 Developed by GSTS, the OCIANA™ system rapidly processes satellite data with other data sets harvested from ocean, weather and port activity sources to provide decision-making information. The result: a new era in maritime intelligence. Greater insights at your fingertips.